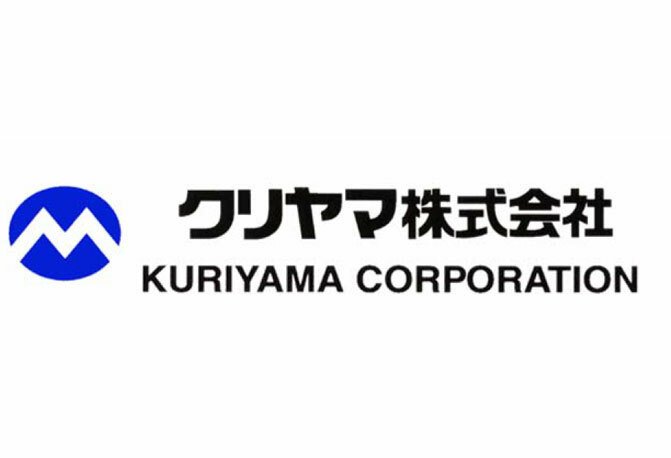 Since its founding in 1939, Kuriyama Corporation has found success in supplying industrial rubber and plastic products and materials to corporate customers. Later, the company added the distribution of materials for construction and sports facilities. Kuriyama's global operations began with establishment of an American subsidiary in 1968. The company then built a manufacturing and sales network throughout North America, including several subsidiaries specializing in industrial hose products. Kuriyama has also organized manufacturing and sales bases of industrial rubber products in South East Asia since 1987, aiming for not only domestic but world-wide markets.